Jane joined our board in October 2014 as a multi-disciplined communications and marketing professional. Jane has worked for NHS Health Scotland for 10 years. She has worked in communications and marketing for 18 years across the public and private sector, in Germany and the UK. 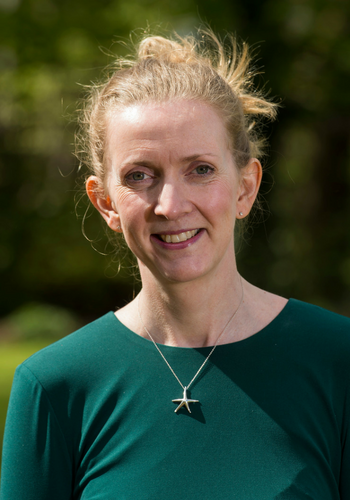 Jane has managed a number of marketing campaigns for NHS Health Scotland and also on behalf of the Scottish Government, with a focus on immunisation and screening, sexual health, physical activity and tobacco. In addition, Jane is on the Board of the Loanhead After School Club. She thoroughly enjoys hill walking, gardening and is also a keen baker.